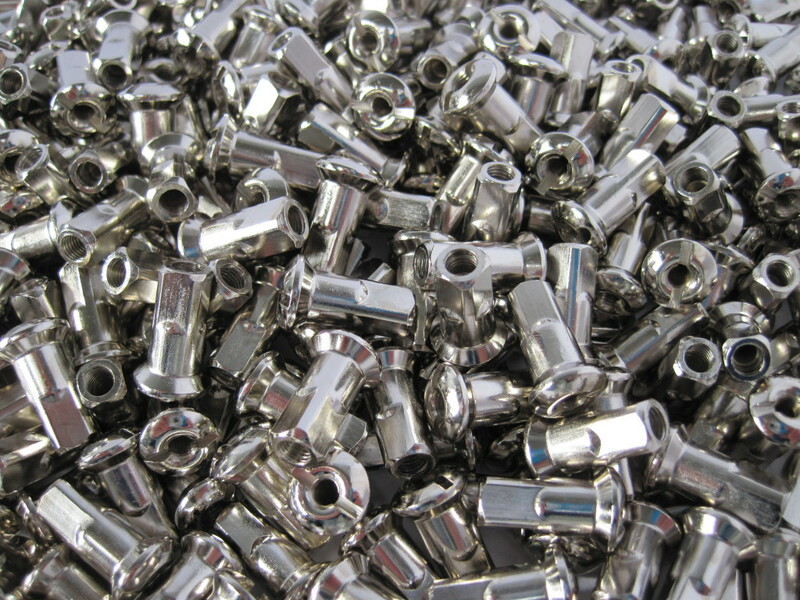 Century offers Bright Nickel plating of the highest quality, we have the experience and techniques that allow us to overcome difficult jobs in order to maintain this high quality even where other fail! 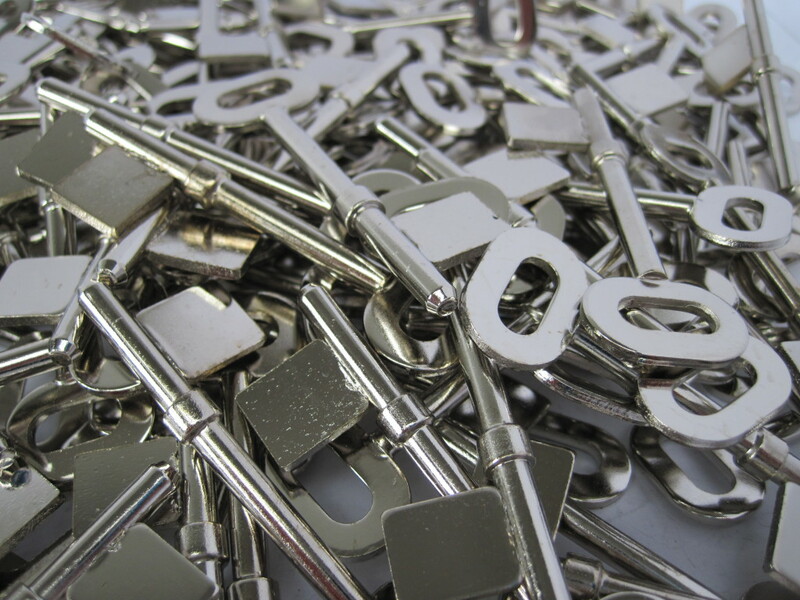 We specialise in offering nickel in a multilayer situation where it can be applied over a copper under coat for a high lustrous bright finish or a very ductile covering, as well as being used as an under coat for a highly lustrous bright brass finish. 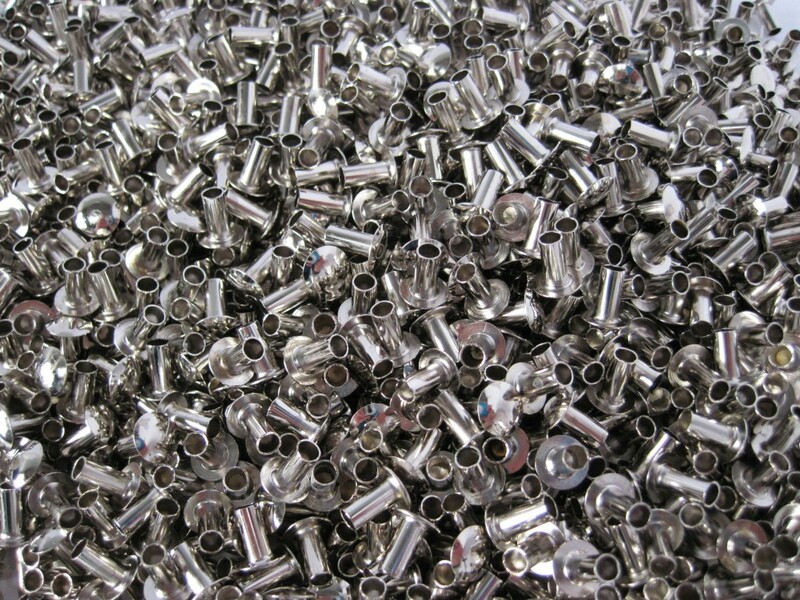 Bright Nickel is usually a decorative finish that is commonly used by the electrical, clothing, fastening, and leather industries just to name a few. 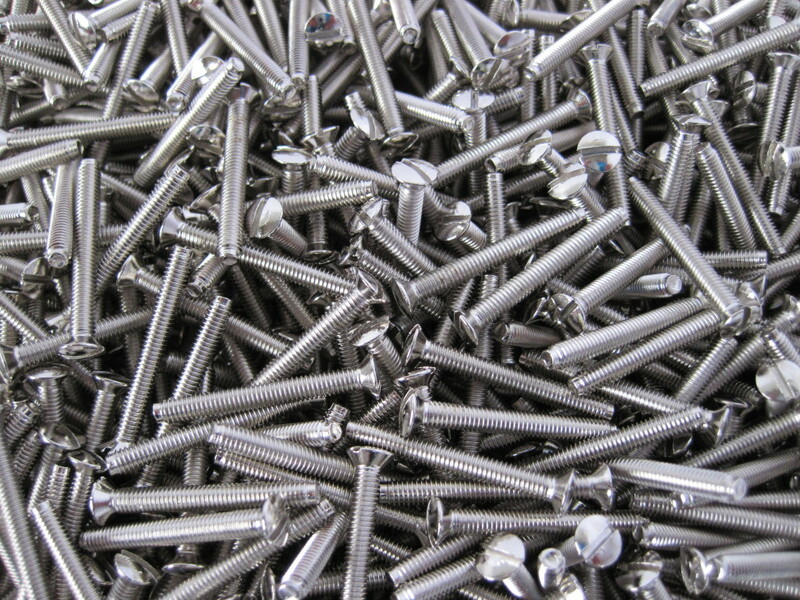 We have De-embrittlement ovens to prevent hydrogen embrittlement when applied to high tensile fixings, nuts and bolts. We are able to offer precise plating control using our Fisherscope X-Ray coating measurement instrument and computer which will quickly accurately report exact deposit of nickel. All our work is certified to our ISO 9001; 2008 approval and a further XRF results report can accompany batches if requested.